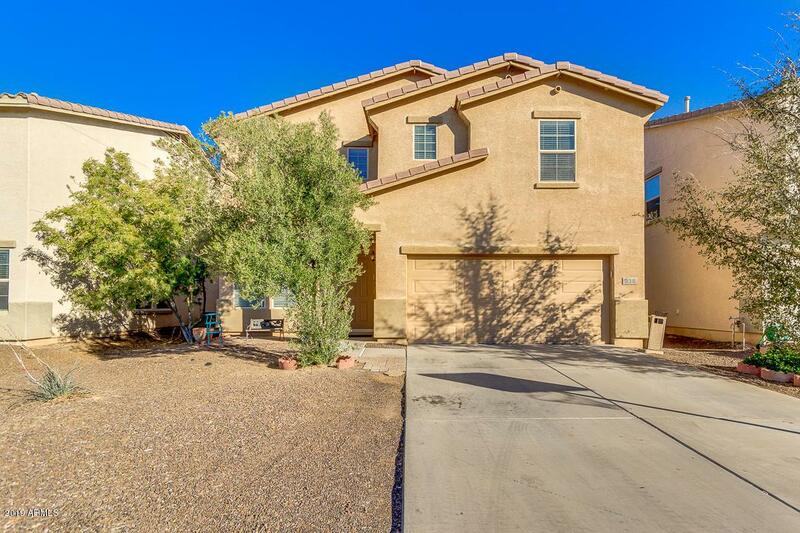 Come and see this beautiful 4 bed, 2.5 bath property now for sale in San Tan Valley! 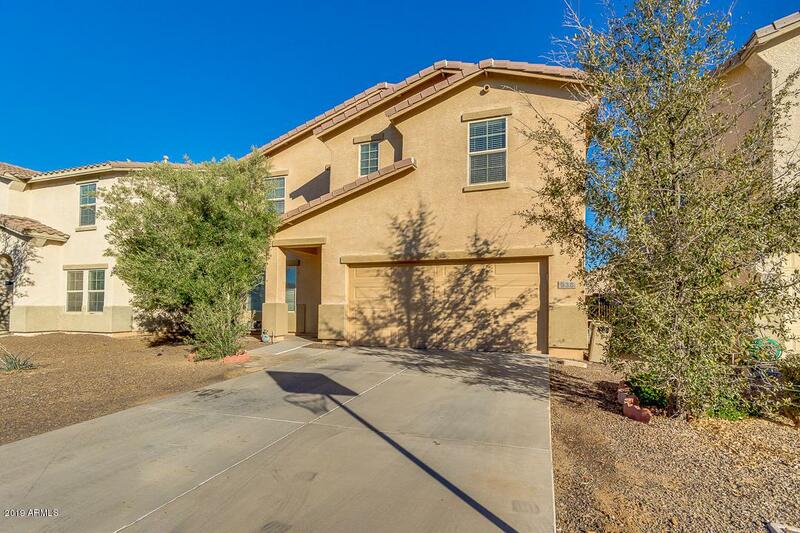 Featuring desert landscaping, 2 car garage, dining and living areas, a cozy loft, and fresh neutral paint throughout, you're simply sure to fall in love with it! The elegant kitchen is equipped with ample cabinet and counter space, a pantry, and matching appliances. 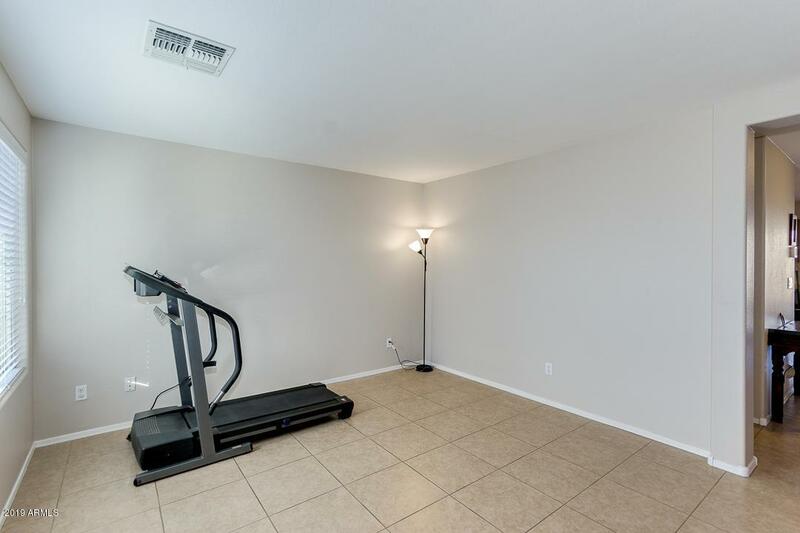 The stunning master bedroom boasts a full bath as well as a spacious walk-in closet. The expansive backyard, with its charming covered patio, has tons of potential for customizing it any way you can imagine! 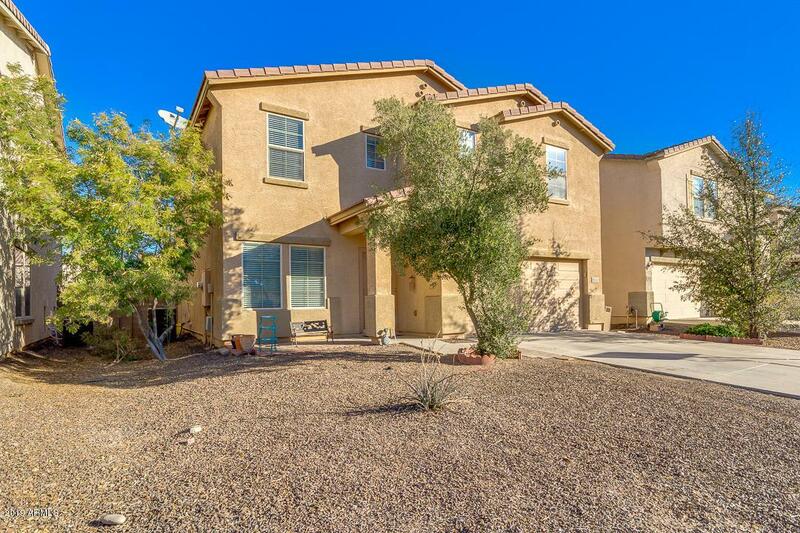 Homes this great always sell fast, don't waste any time and schedule a showing before it's gone!